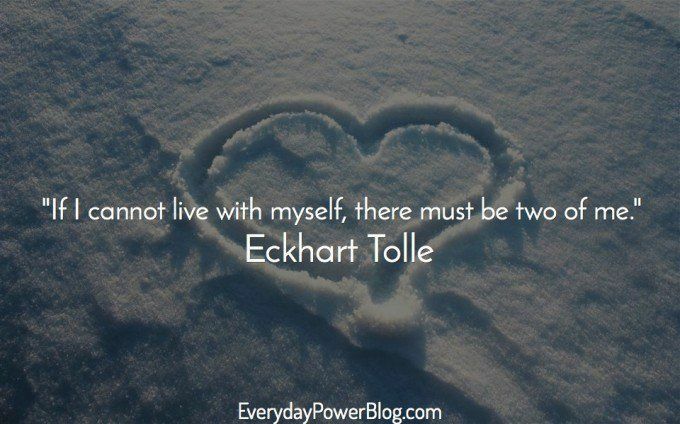 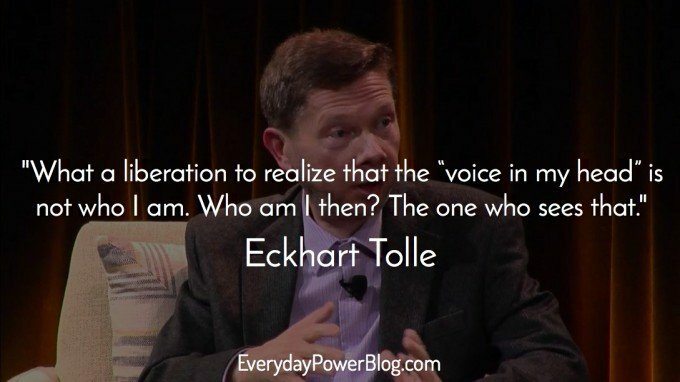 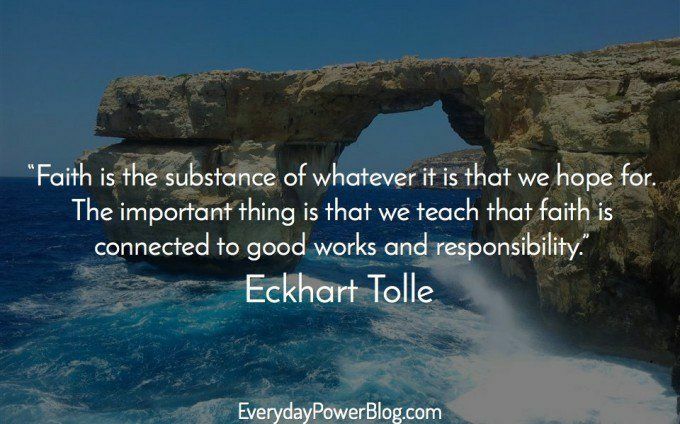 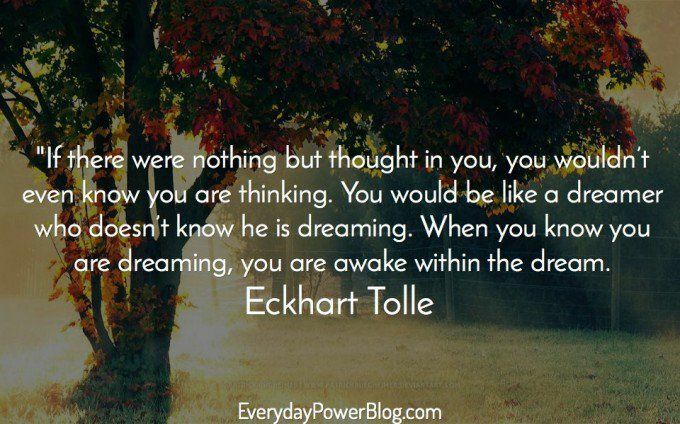 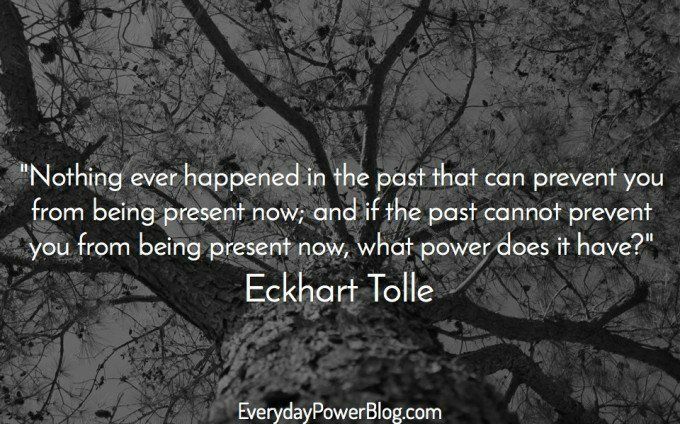 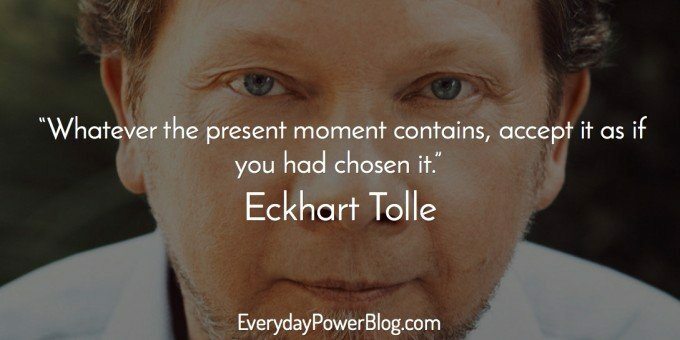 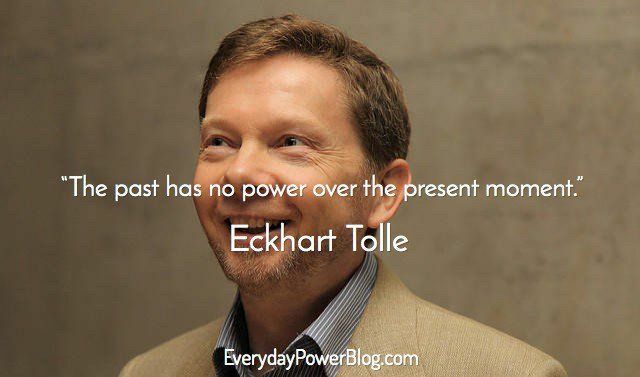 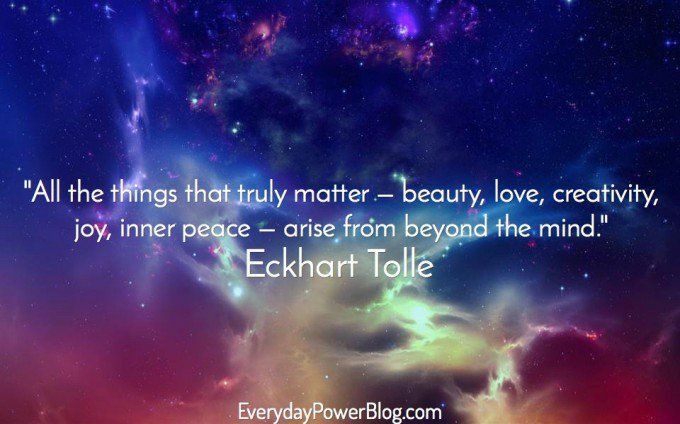 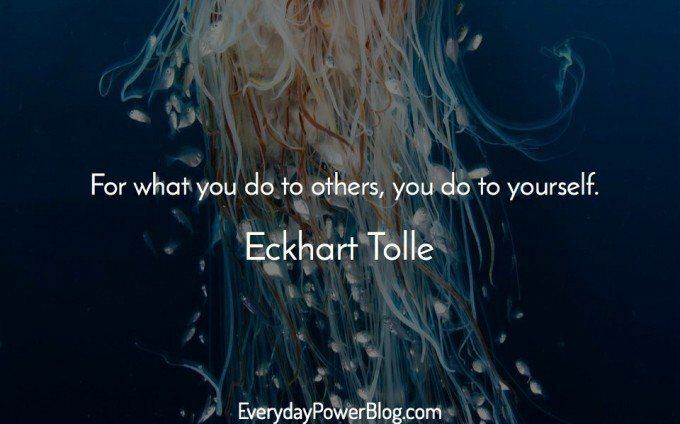 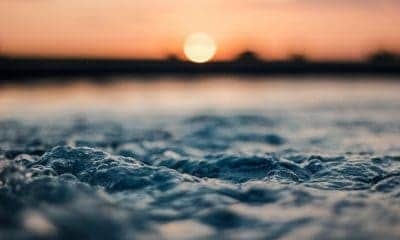 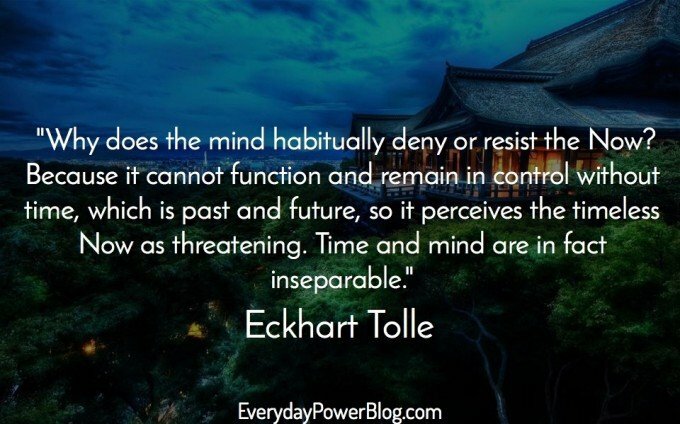 Our latest collection of Eckhart Tolle quotes on Everyday Power Blog. 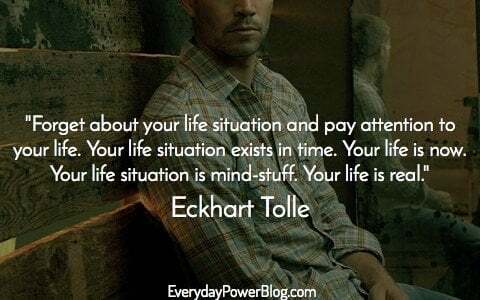 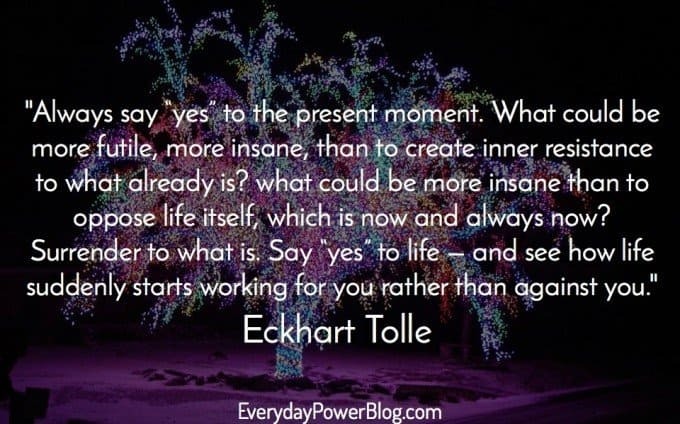 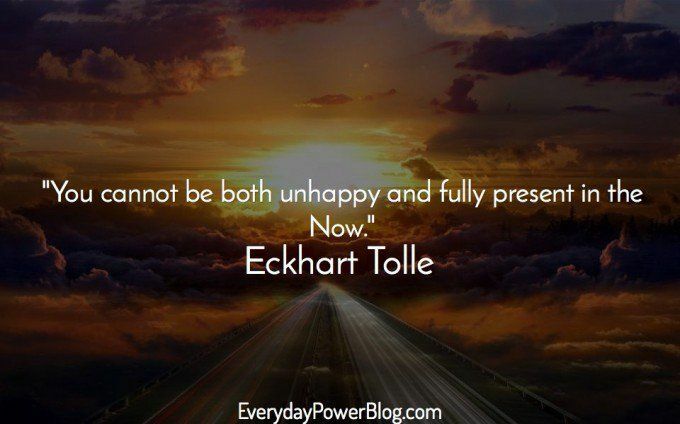 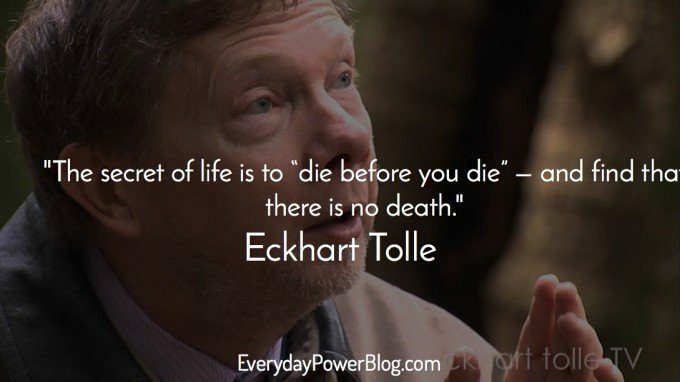 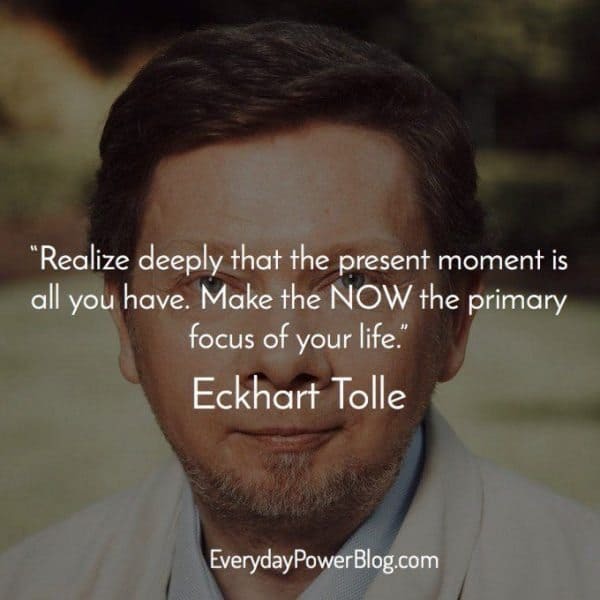 Eckhart Tolle is a philosopher, speaker and best-selling author best known for his books The Power of Now and A Brave New World. 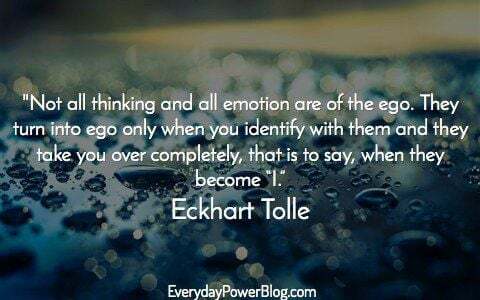 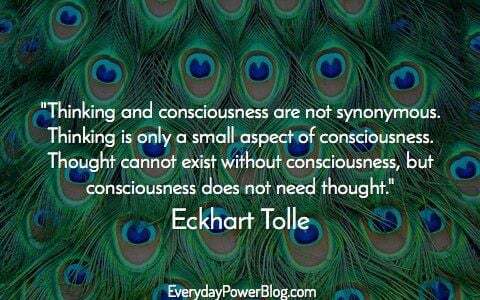 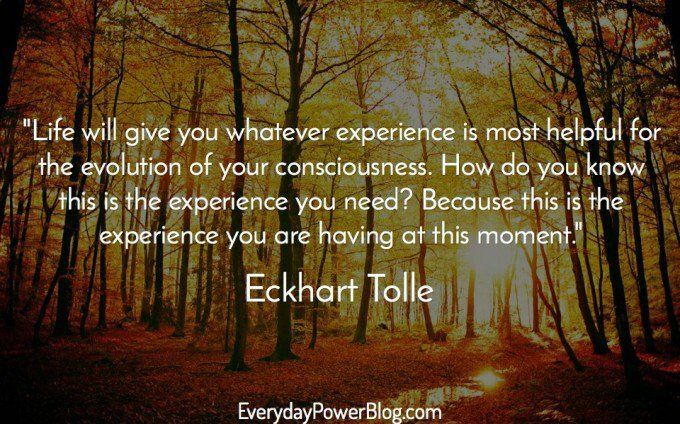 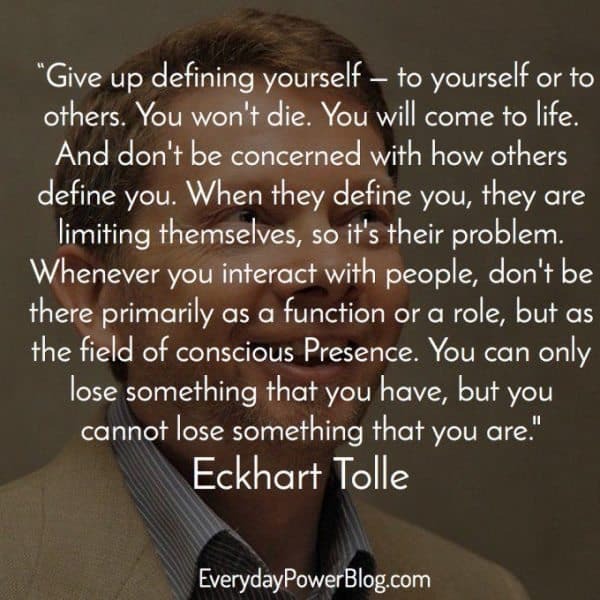 Which Eckhart Tolle quotes are your favorite? 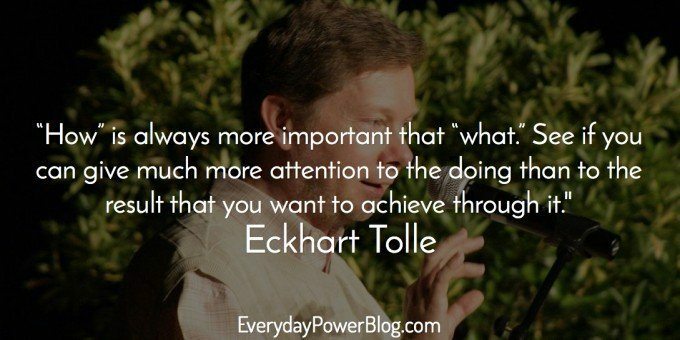 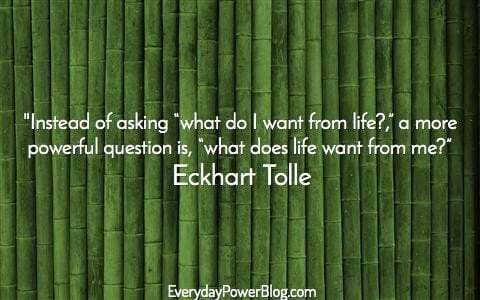 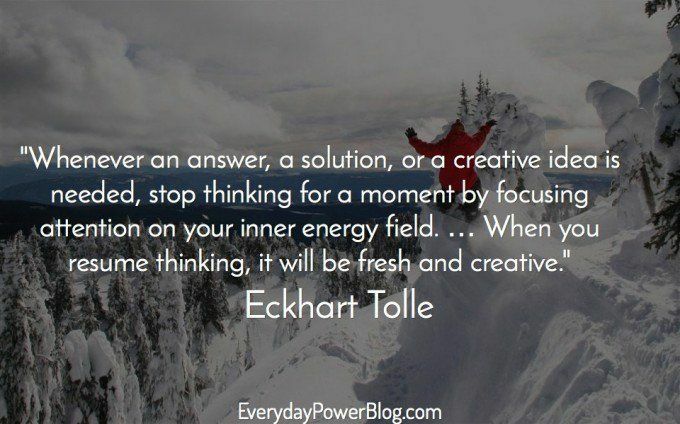 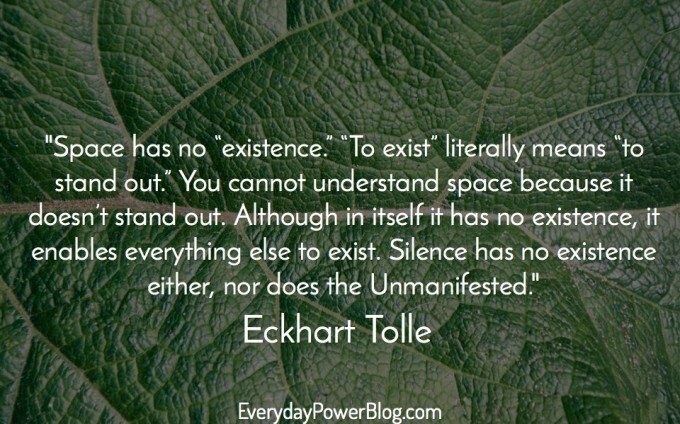 What other quotes by Eckhart Tolle would you add to the list?